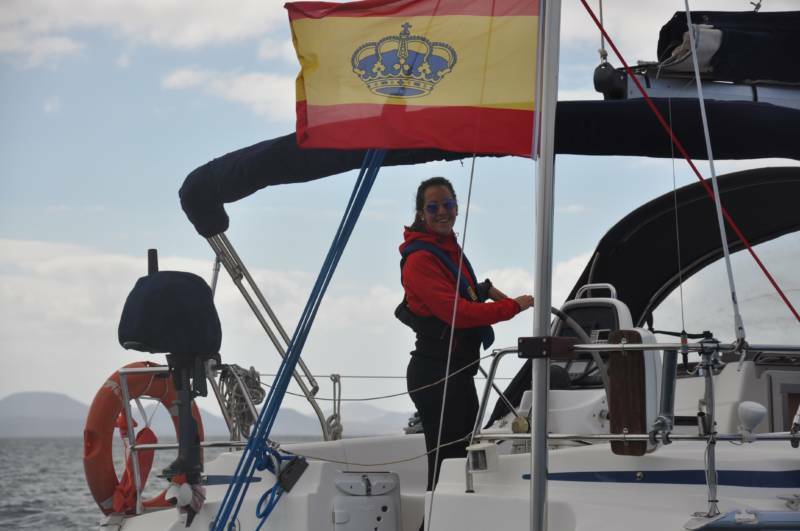 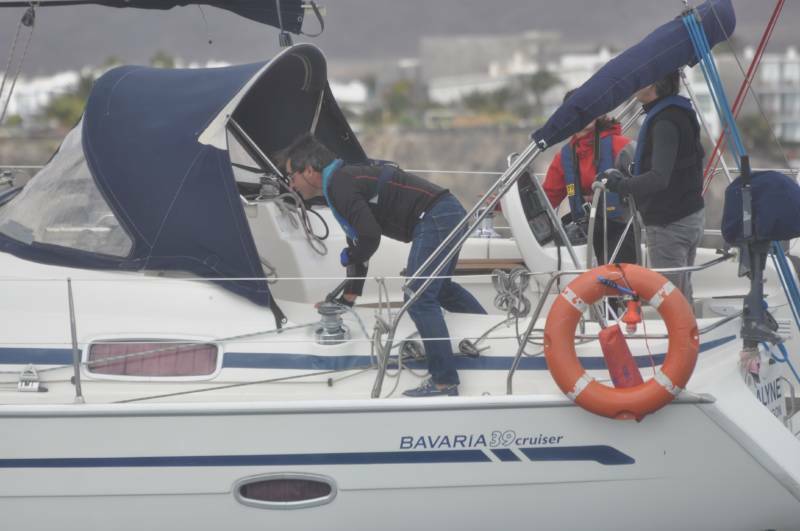 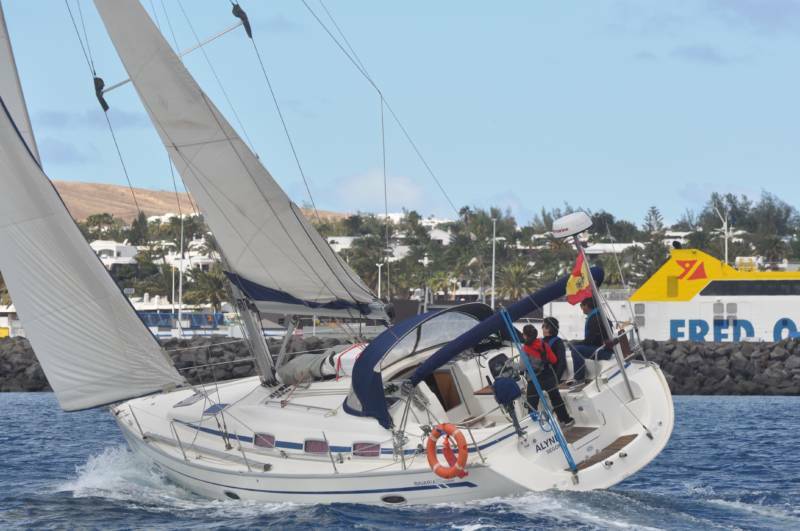 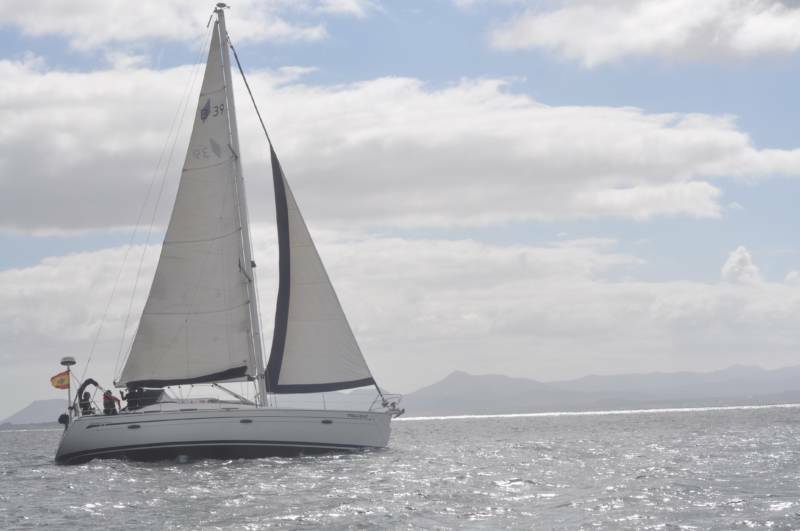 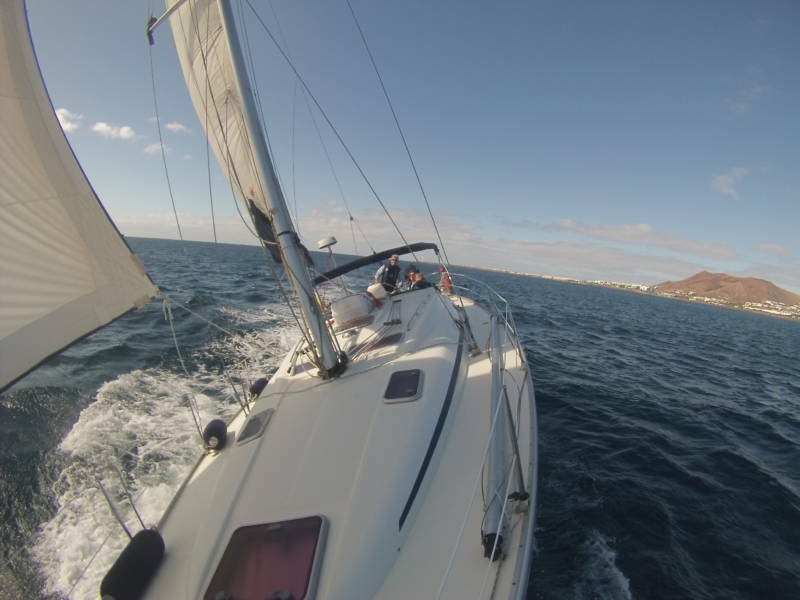 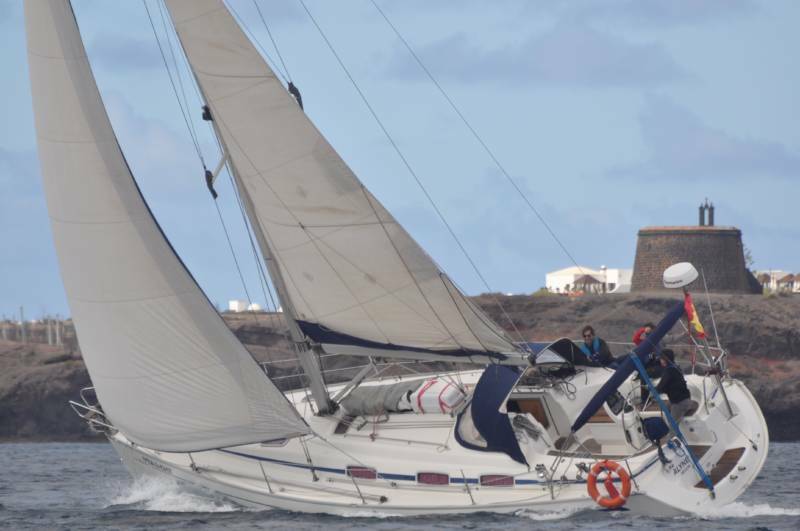 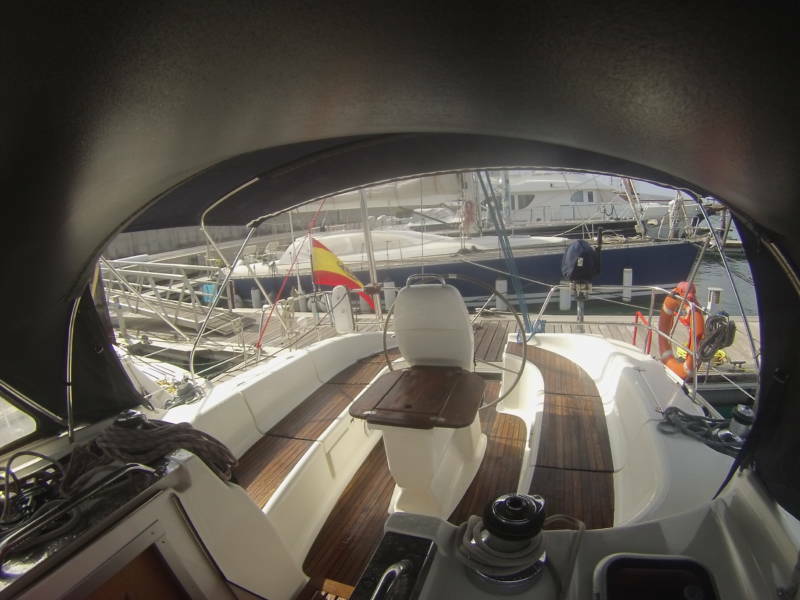 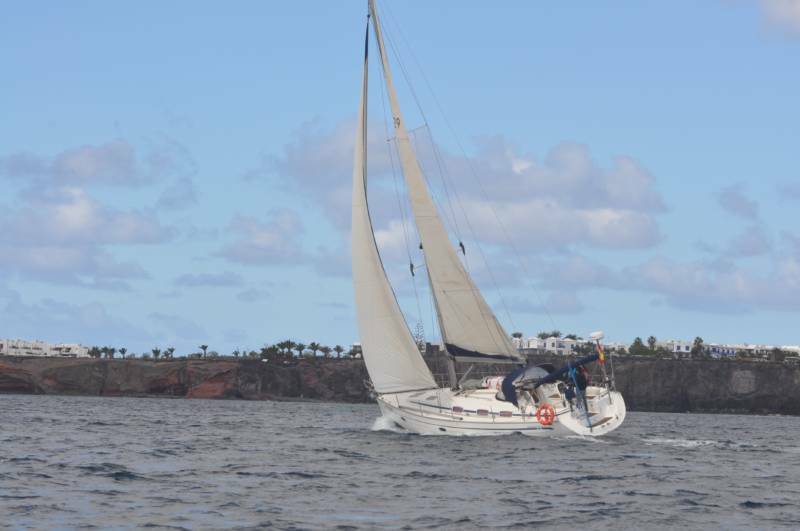 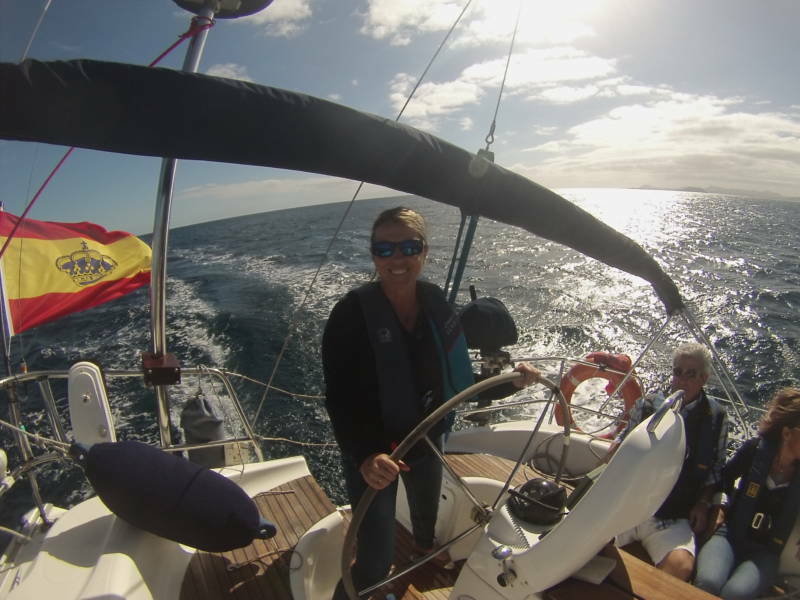 Enjoy this magnificent sailboat without crew, and the corners and beaches offered by the island of Lanzarote. 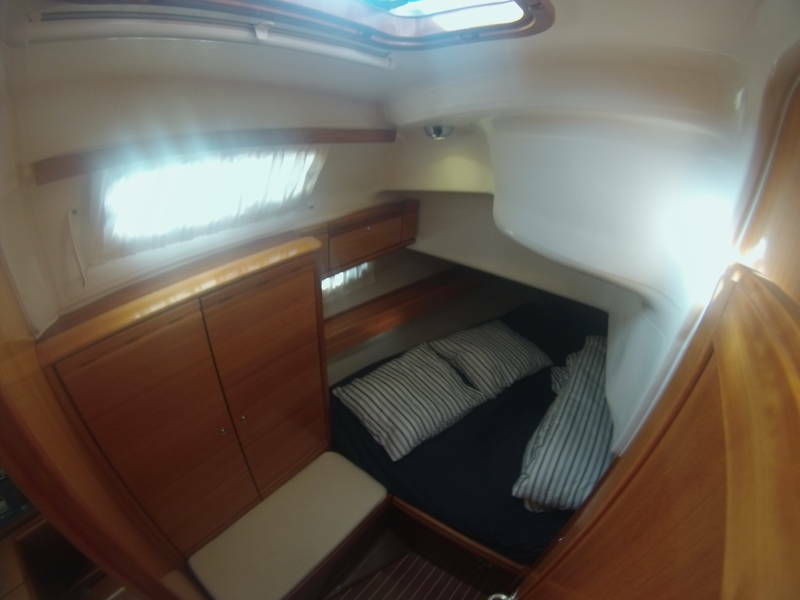 The sailboat can be rented without crew (PER necesario) or it can be rented with skipper and thus not worry about anything. 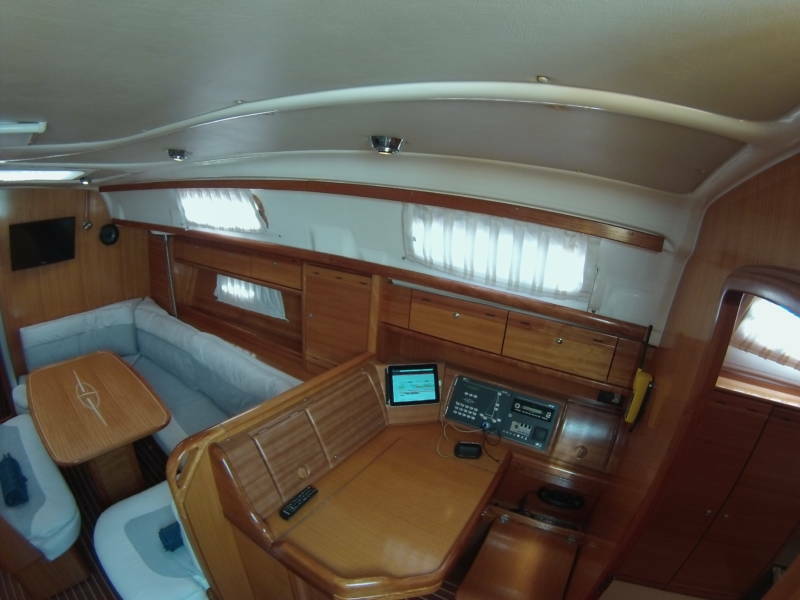 This magnificent German sailboat of almost 12 meters of length perpetuates the philosophy of its origin (Bavaria), giving great importance to ergonomics, allowing a comfortable stay, a wide use of space and a simple handling of the sailboat allowing the enjoyment of navigation. 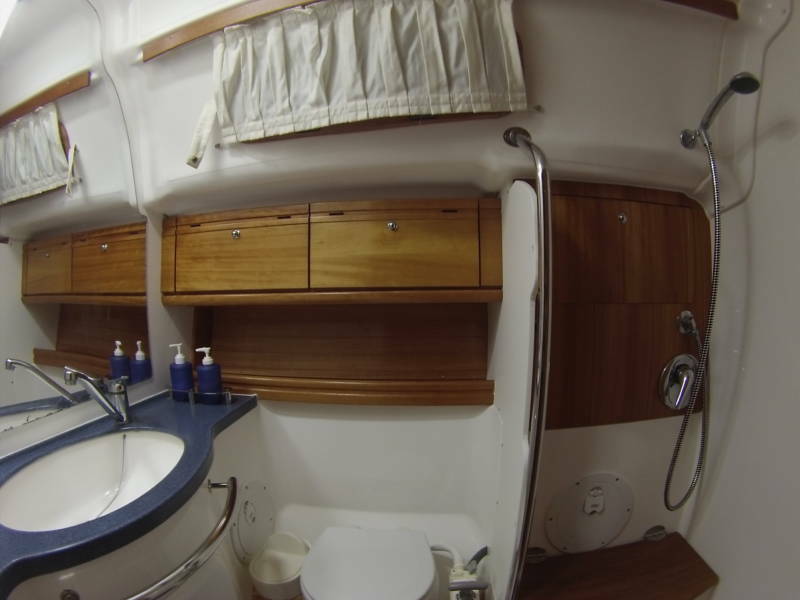 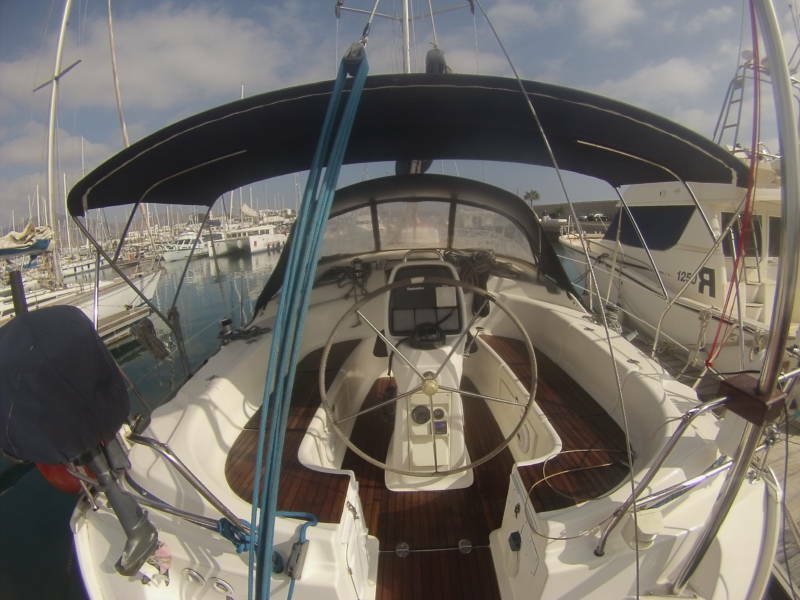 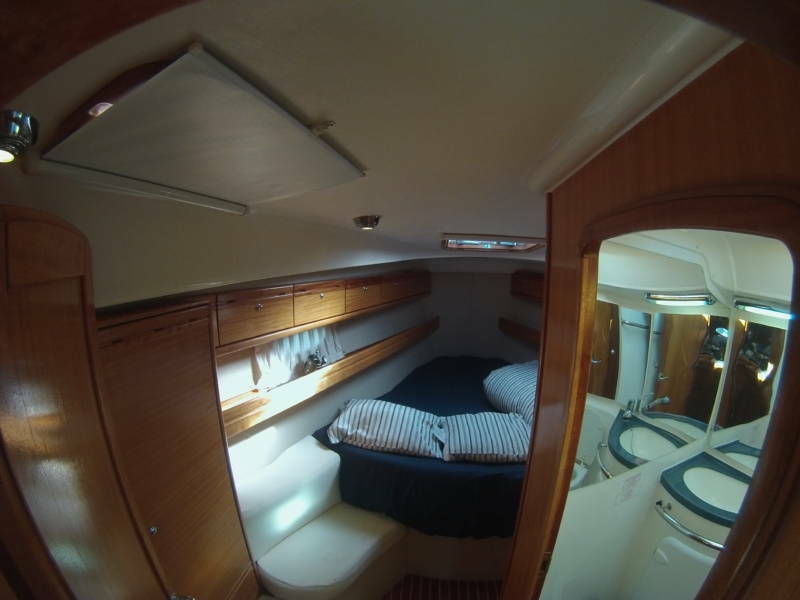 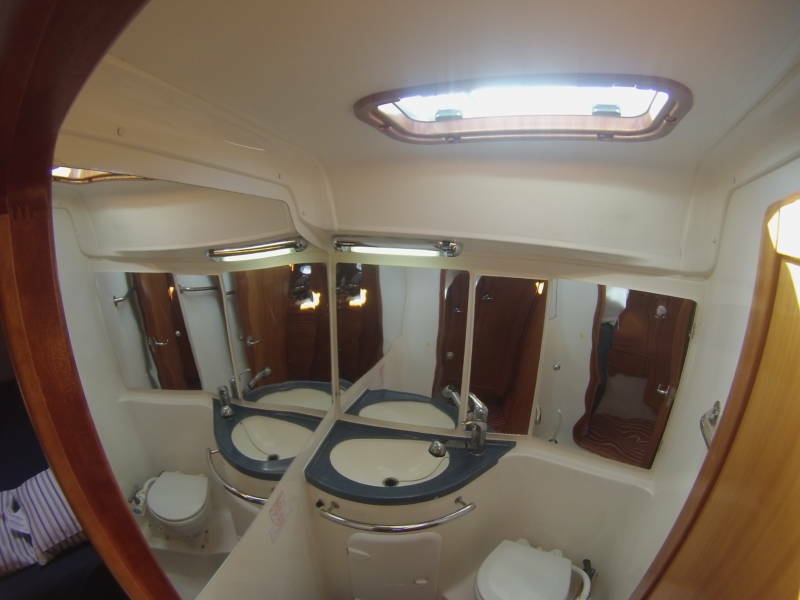 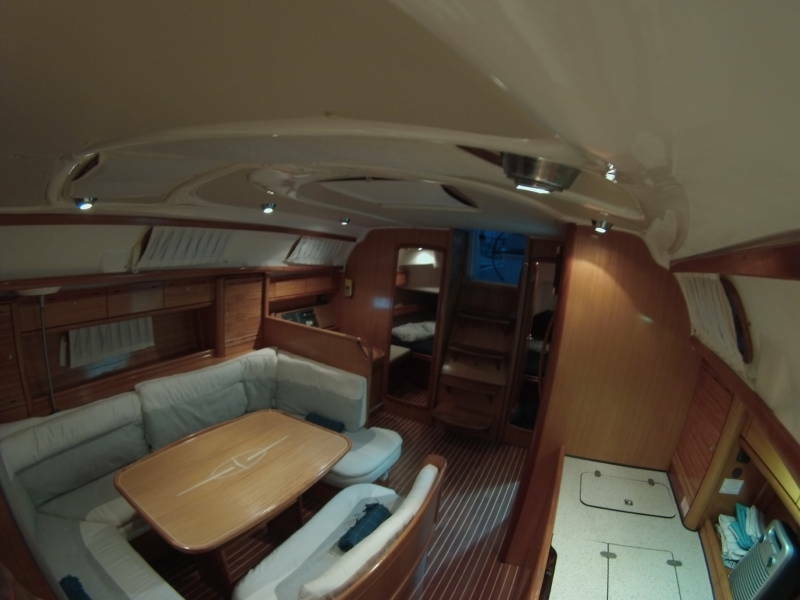 The sailboat is from 2007, but it is in an impeccable condition. 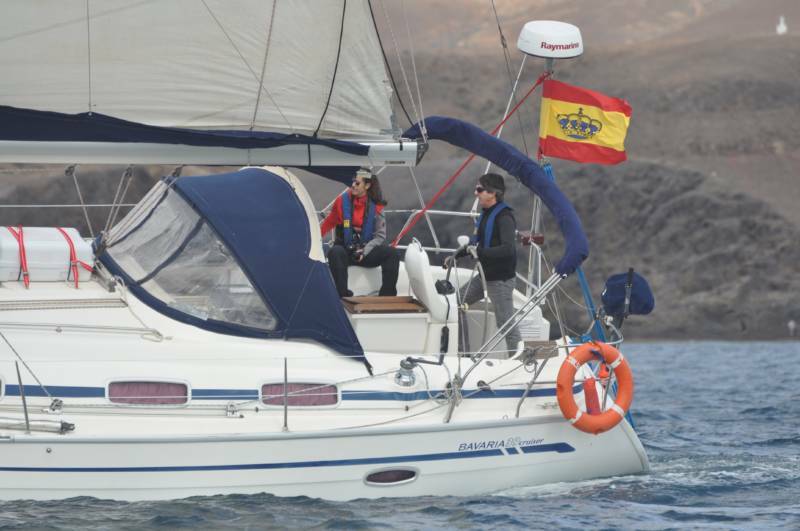 Terms of payment: 20% upon formalizing the reservation; 80% weeks before boarding. 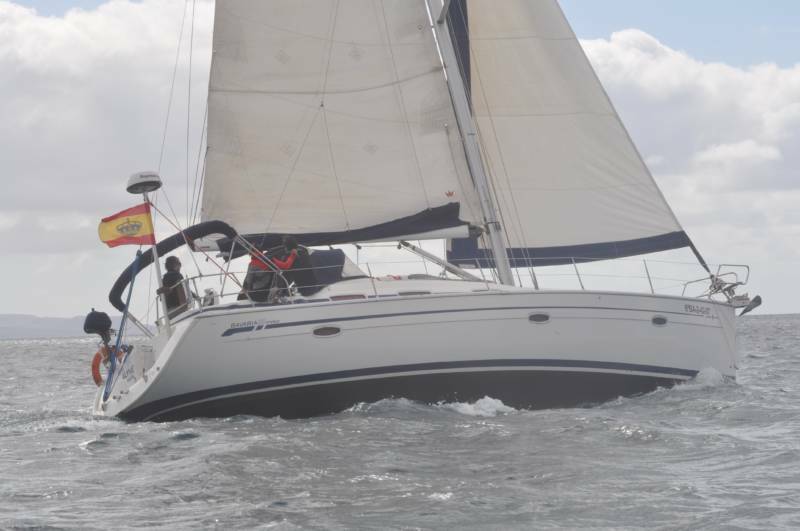 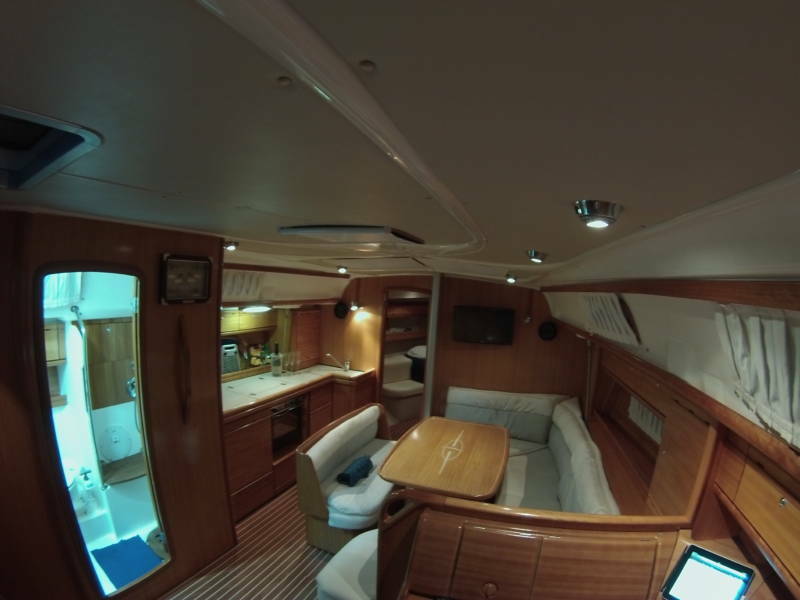 Required licence: PCoastal Yacht Master or similar European title with necessary attributions.